Would he or wouldn’t he? That was the question I kept asking myself as soon as D’Angelo’s European tour was announced. 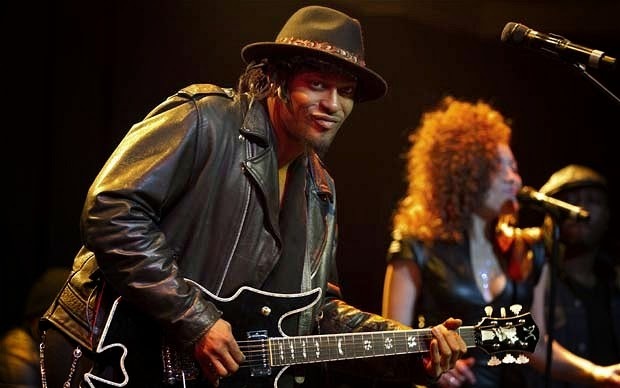 There was a time the announcement of a D’Angelo gig would have had me prepared to crawl through broken glass for a ticket, to dance over hot coals, to jump from a tall building, to… well, you get the point, but the announcement of this particular gig didn’t have me prepared to do those things. I guess, as I say, I didn’t fully believe it would happen, and maybe I’ve just lost a little faith in D’Angelo, ‘the artist’. To quickly address the things we already know: ‘Brown Sugar’ comes out in ’95, births a new movement for contemporary soul artists, the Grammy-winning ‘Voodoo’ is released five years later and in the 12 years between then and now, all fans have had to tide them over is a handful of collaborative songs and news reports of arrests, drug addiction and ballooning weight. It’s all very sad really. I have no wish to comment on the man’s personal life, of which I know nothing about, but what makes me sad is what he could have achieved in those 12 years – there could have been multiple albums, collaborations, tours – my iPod salivates at the music it could have listed under his name. One part of me thinks he could have become a soul music legend, but thinking about it, I think he already has. I can’t come up with any other names of artists that could have released two albums over the course of 17 years, and after a 12-year gap, have generated this much excitement and interest in their return. 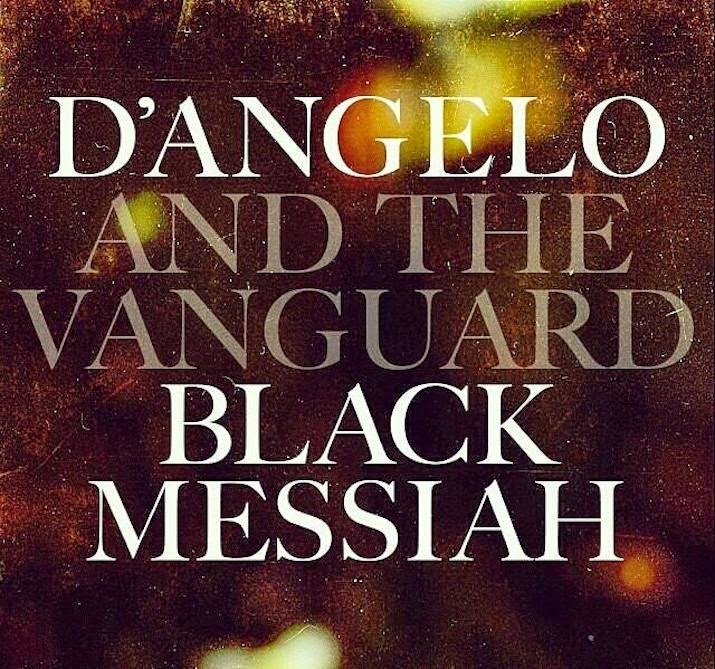 I didn’t initially jump at the chance to go along to see D’Angelo in Brixton, but I’m really glad I changed my mind. He looked good, he sounded great, and the list of musicians forming the band went a long way to further rejuvenating my interest and reassuring me that this is something he was taking seriously: Pino Palladino (bass), Jesse Johnson (lead guitar) and Chris ‘Daddy’ Dave (drums), all masters in their own right and all shone on the night. With a guitar strapped around his shoulder for most of the night, D’Angelo displayed a great energy about him throughout the night and threw himself into the songs as much as he needed, even going as far as to hurl the mic stand behind him during a rockier take on ‘Devil’s Pie’, to screams of delight from the crowd, all happily feeding off of his enthusiasm. Perhaps even more surprising was the amount of new songs that made the setlist – all of which currently doing the rounds on YouTube, and as great as they sounded, it’s a shame that they came at the expense of established classics: ‘Me and Those Dreaming Eyes of Mine’, ‘Untitled’ and ‘Cruisin’ were only allotted a few minutes each during a solo piano medley. ‘Lady’, shockingly, didn’t even make the cut in any fashion!? ‘Brown Sugar’ was repackaged with incredible new ‘funky’ life breathed into it and made for a fantastic encore, and other songs like ‘Devil’s Pie’ and ‘S##t, D#mn, Mother F###er’ had equally innovative and welcome new takes delivered on their performances as well. Without getting too ahead of myself, hopes are currently high for new material this year, and, fingers crossed for another supporting tour, but I guess attention will then inevitably turn to the already long overdue FOURTH album(? )!